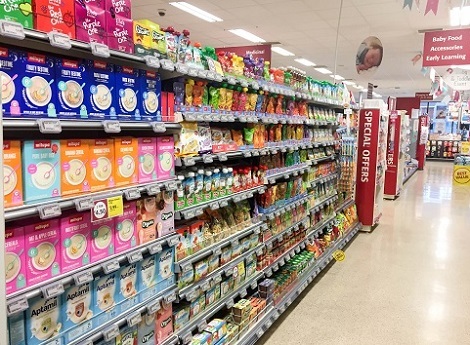 Located on the outskirts of Cork city, Ryan’s SuperValu Glanmire has recently installed over 15,000 DIGI electronic shelf labels (ESL) making it the largest ESL installation in Ireland. And in-turn making Supervalu the first food retailer in Ireland to introduce full fledge ESL features across a large supermarket. 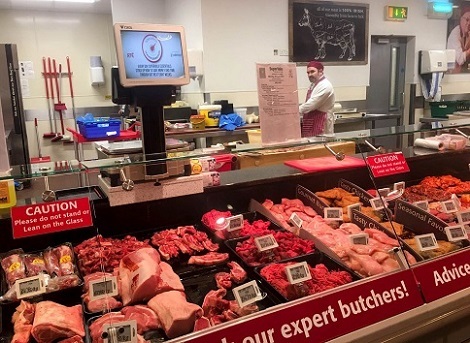 Ryan’s SuperValu Glanmire has a dynamic management team, who are eager to be on the cutting edge of in-store innovation and are always exploring different avenues to enhance their customers’ shopping experience. DIGI SYSTEMS Ireland introduced the complete makeover with full ESL installation to replace the former paper based labelling system. It reduces significant time and costs for printing, price checking and deployment of multiple associates to change the paper labels manually. With the substantial savings, the management is pleased to experience the benefits of ESL to their store. It allows them to better plan manpower for operations and associates can now better focus on providing excellent customer service. Improves in-store productivity and take the pain out of pricing for the retailer.